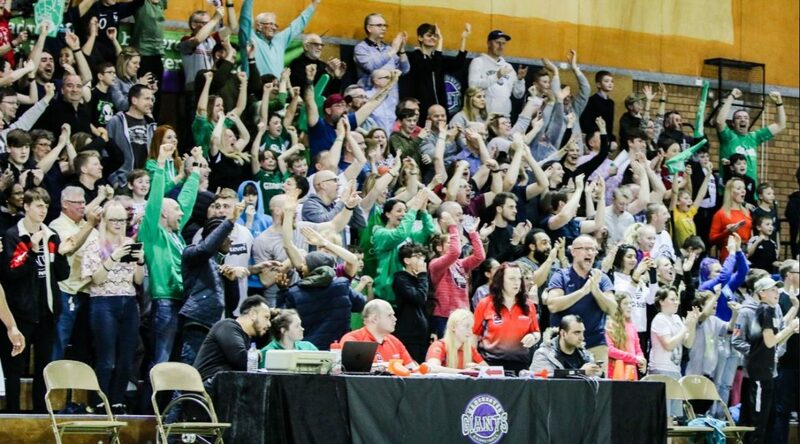 Manchester Giants season tickets for the 2019/2020 campaign are here! 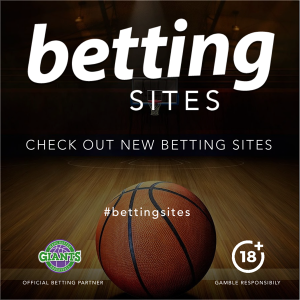 The season ticket guarantees you entry to all of the Giants’ home games in the BBL Championship, the BBL Cup, the BBL Trophy and all of our home pre-season friendly games. The Giants have once again signalled their intent to reward their most diehard fans with some of the cheapest season tickets available in the BBL. All season tickets will include reserved seating stickers, to claim your favourite spot to watch the action from! These early bird prices are valid until 31/05/2019. For the first time, you can purchase a family season ticket on a two-payment option, spreading the cost over a longer period. *Based on an expected 20-game season, with a family ticket being purchased at the £300 early bird discount vs paying on the door. **Renewal discount does not apply to the two payment family season ticket.